You’ll need to charge people for the fun money to raise funds. It’s completely up to you what you choose to charge for the fun money, and it often depends on the type of guests you are inviting or the tone of the event. At grand scale charity balls and benefits, it is not unheard of to charge up to £50 for a $100 fun money bill to play on the tables, whereas, in a smaller, and more low key charity fundraiser at a village fete for example, it might be more sensible to charge £5 for $100 or even sell $50 bills for £1, whatever price you think you will sell the most amount of fun money at. The best way to work out how to charge for the money is to decide how much money you’d like to make on the night, and then divide that figure by the number of guests. For example, if you’d like to raise £1,000 and you’re expecting 100 people to attend, you should charge £10 for the fun money. Some people at the event won’t buy the fun money and some will buy twice or even three times, so it should even out nicely. You might be wondering how to convince wary spenders to part with their hard earned cash? If the pull of charitable giving is not enough for your guests, you’ll need an anchor; something to lure them in and make them want to spend. The best way to do that is to offer prizes! What you offer as a prize depends on what sort of money you are charging for the fun money. If your guests have paid £1 or £2 for their fun money, a nice bottle of wine or a bottle of Bubbly would go down a treat, however, if you’re charging a bit more for the fun money, you might want to offer something a bit more substantial. You don’t want to have to spend a lot of money on the prizes, as this will defeat the object of the night, so there are lots of ways to generate prizes for free. 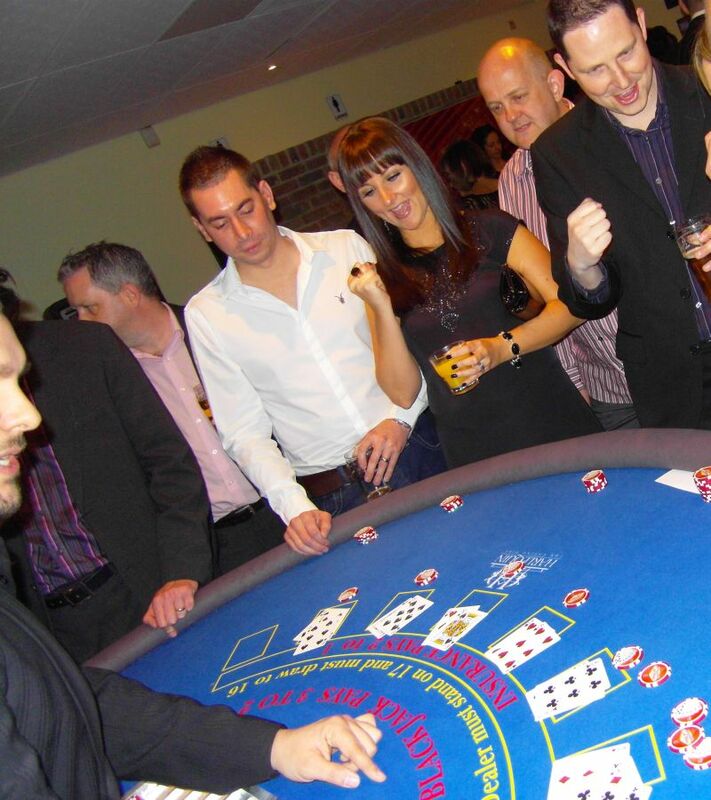 Call Harlequin Fun casino Hire today and find out what prizes we have helped organise in the past. We have lots of great ideas and we’ll be able to help you find the perfect prizes for your guests!